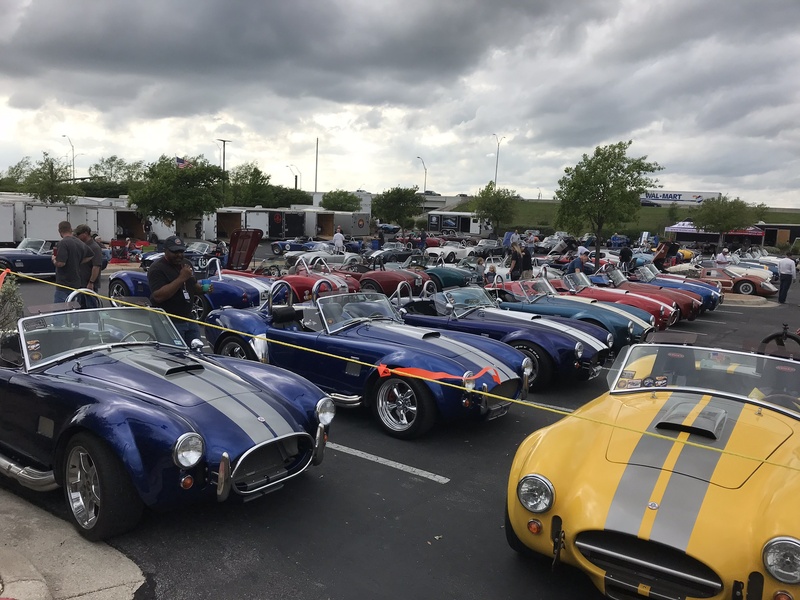 This year our annual Texas Cobra Club meet in San Marcos was the first weekend in April. There were over 130 cars registered. The weather was rain free, but Saturday was unusually cold (50’s) which cut down on the tours folks were doing. 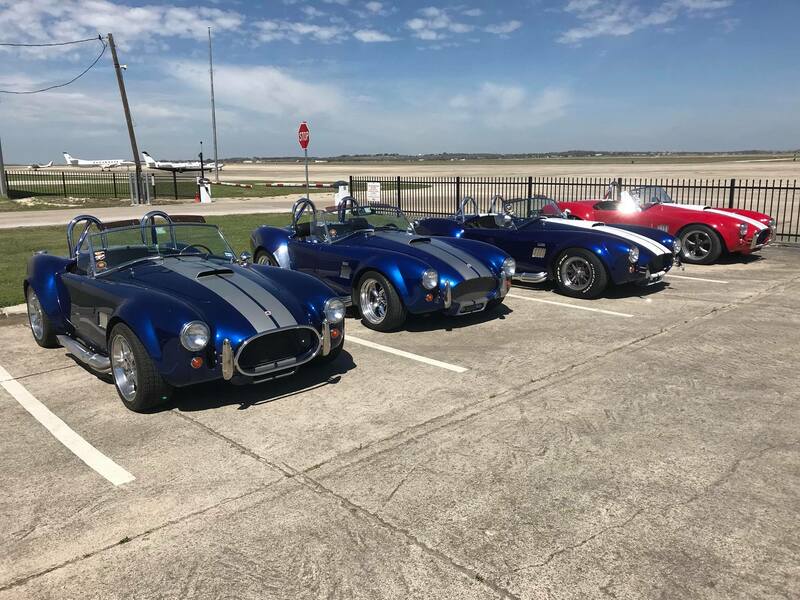 The Cobra ran well on Wednesday and Thursday but Friday morning the battery was dead. After buying a new Optimum battery (first one lasted 13 years) I found out the real problem was the alternator went bad and was draining the battery. I did not get the new alternator “clocked” and installed until the Sunday after the meet. One trip was out to the CAF airport to see the C47 that lead the paratroopers to Normandy.